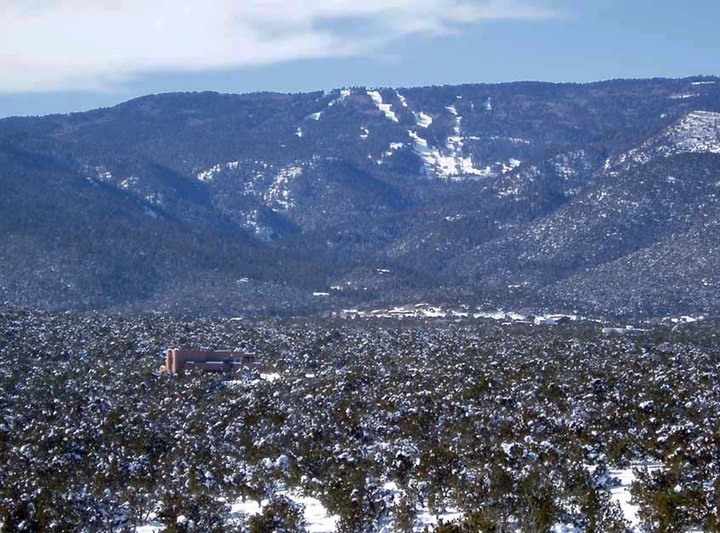 Taken from SPCE on Canon Escondito, the Sandia Ski slopes feel like they are in the backyard. Sandia Peak Skiing is about 15 minutes away. Keller Williams Realty 6240 Riverside Plaza Suite 100 Albuquerque, NM 87120 505-897-1100 This website is produced and owned by Will Beecher, all photography and images are copyright of the owner. Use of these images is prohibited. This website is produced by Will Beecher. We are not in any way associated with the developer, Campbell Corporation or any of their subsidiaries. Some properties shown are not Prudential New Mexico Properties Listings. This website merely provides information about San Pedro Creek Estates and San Pedro Overlook that is readily available on the internet and SWMLS. All information herein is deemed accurate but is not in any way guaranteed. Prices may change at any time.